Most homeowners who are renewing their mortgage in 2019 are set to land a new deal at an equally good interest rate, according to a survey of Canadian homeowners by RateHub.ca. This is despite the Bank of Canada raising overnight rates three times in the past year alone, and five times since July 2017. Debbie Ross has the same chance of snagging an affordable apartment in Toronto as she does picking a long-shot at the Kentucky Derby. Ross is hoping to win one of 75 rental apartments in a lottery run by the city’s public housing agency. She’s up against 3,779 others, so the odds of winning are only about 50:1 but figures it’s as good a chance as any of finding a place to live. Housing may be the topic you’re most likely to hear discussed at the local coffeeshop or see on the neighbourhood Facebook page, but it’s not dominating question period. 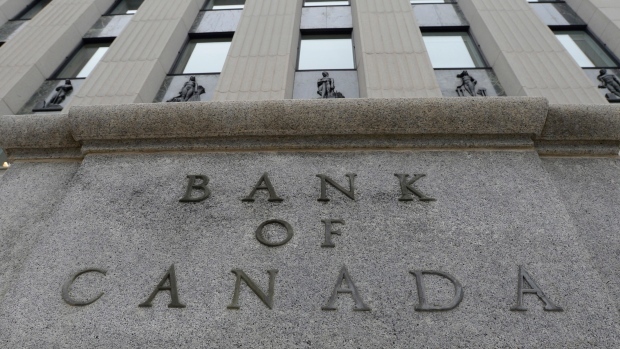 The Bank of Canada gets one more chance to raise interest rates before the end of the year but market watchers are betting against a Christmas increase. The Verge and Curbed have teamed up to build the home of the future. 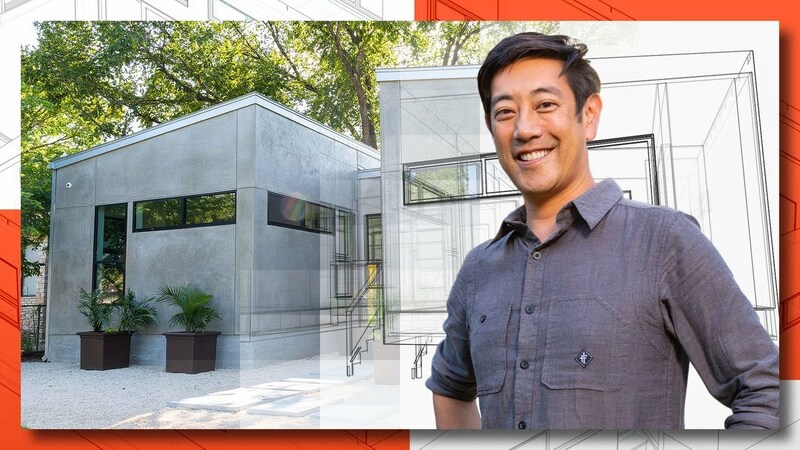 Join host Grant Imahara as he examines the renewed trend of prefabricated modular home construction. 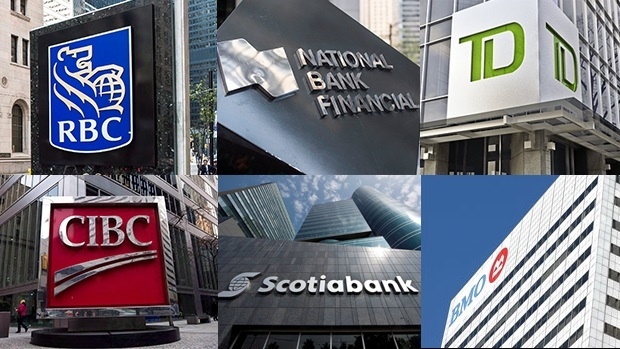 Canada’s six biggest lenders would absorb losses from a housing crash in Vancouver and Toronto without falling short on their minimum required capital reserves, a central bank study found. 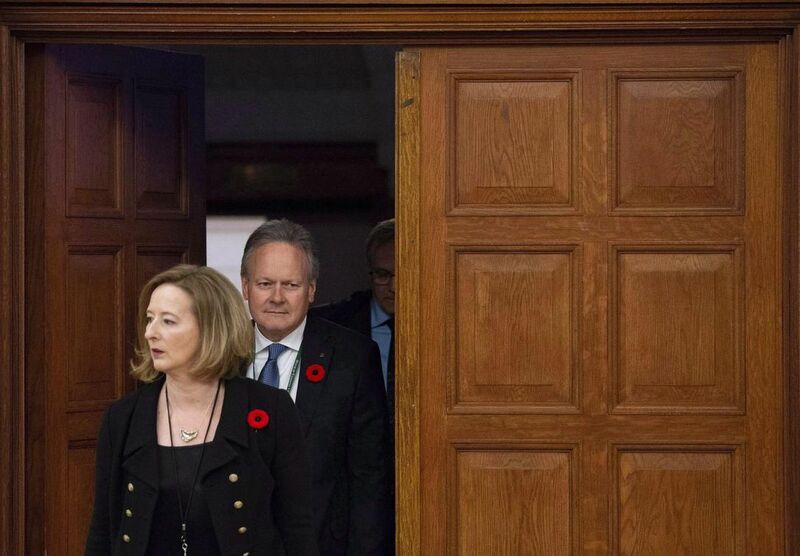 OTTAWA—The Bank of Canada is studying whether it should make changes to the framework that has underpinned its policy decisions — such as interest-rate movements — for nearly four decades. VANCOUVER — The City of Vancouver says it has collected $18 million from the first year of its empty homes tax and another $12 million could still flow into its coffers. The city says in a news release that it expects to generate a total of $30 million from the first year of the tax which is applied to vacant residential properties in a bid to ease Vancouver's near-zero vacancy rate. 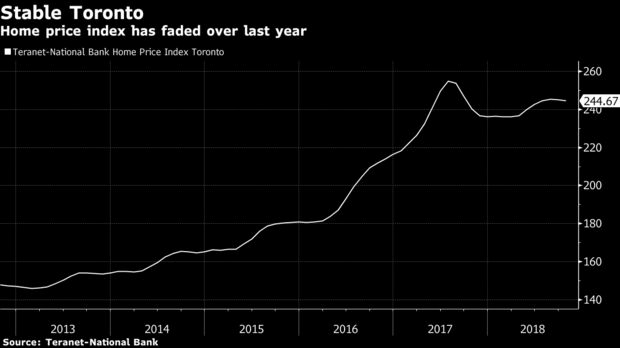 Canada’s once-lofty housing market is achieving a best-case soft landing for policy makers trying to cool things down without triggering a collapse. Professor Jeff Wilson wants to create the "iPhone for housing". He thinks we need to shed our preconceptions of housing as dependent on land and instead consider his plug-and-play shelter. 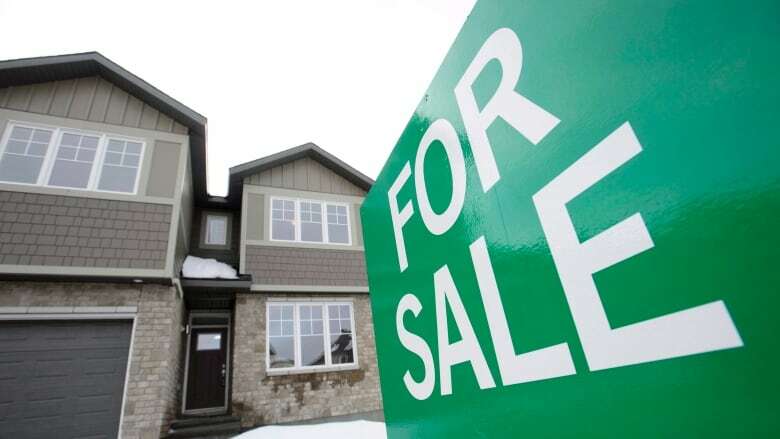 Canadian home sales fell in October, as the number of transactions dropped in more than half of all local markets led by dips in Montreal, Edmonton and the Hamilton-Burlington, Ont., area. 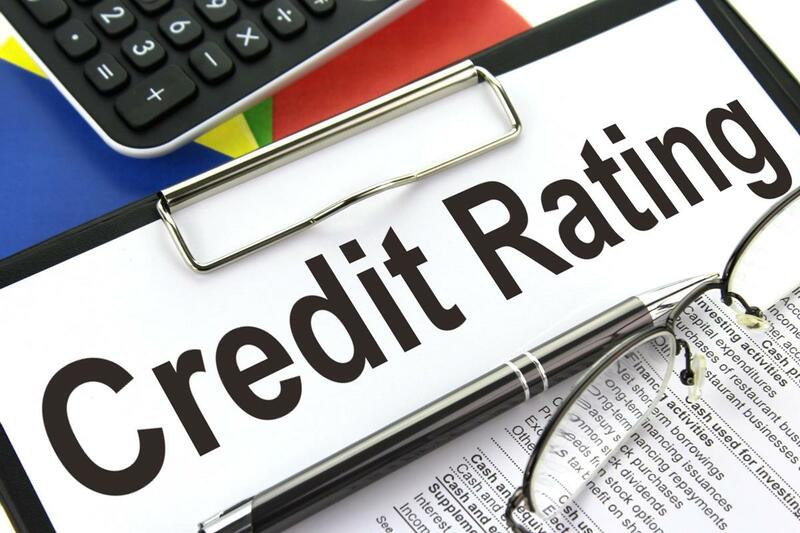 This is Credit Education Week in Canada and a new report from credit card company Capital One and the credit counselling organization Credit Canada Debt Solutions suggests a lot of Canadians worry about their money. It indicates that a striking 44% of Canadians are so stressed about their finances they feel it is hurting their mental health. How did a 27-year-old kid How did that kid get a 3.39% mortgage while I'm paying an extra 0.45% a year? Canadians are in debt. It is a well-known and troublesome fact that, as a nation, Canadians owe about $1.70 for every dollar they take home. 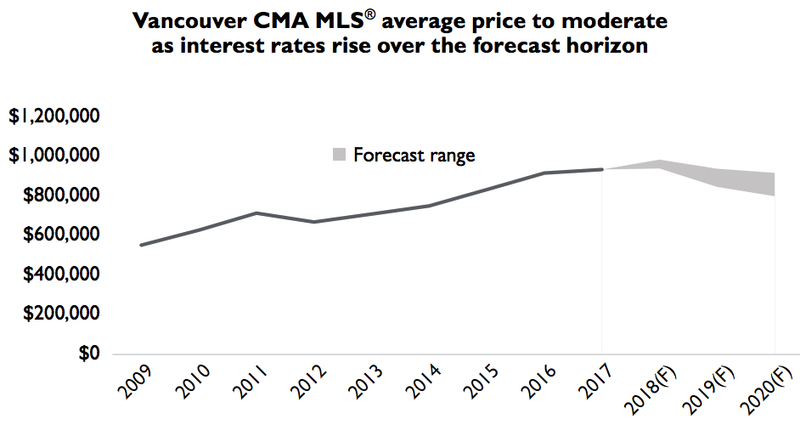 Short of a downturn, Canada Mortgage and Housing Corporation (CMHC) has forecast a ‘moderation’ in Metro Vancouver’s housing market in 2019 and 2020, according to its latest Housing Market Outlook. 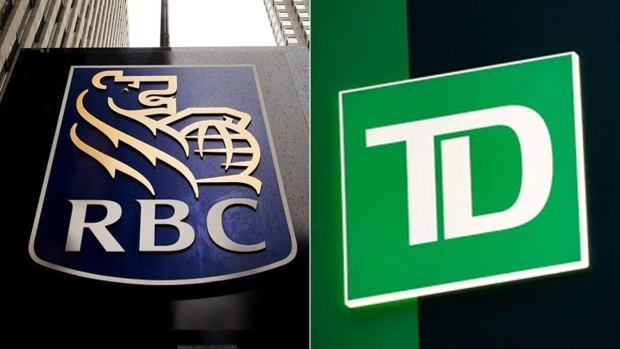 Both TD & RBC this past week implemented new calculations on how they will deal with existing secured lines. In the past they would do a stress test payment based on the outstanding balance. Now they are basing the payment ON THE AVAILABLE LIMIT in qualifying. The Bank of Canada has signalled that rates will continue to rise - but for how long given larger economic data trends? 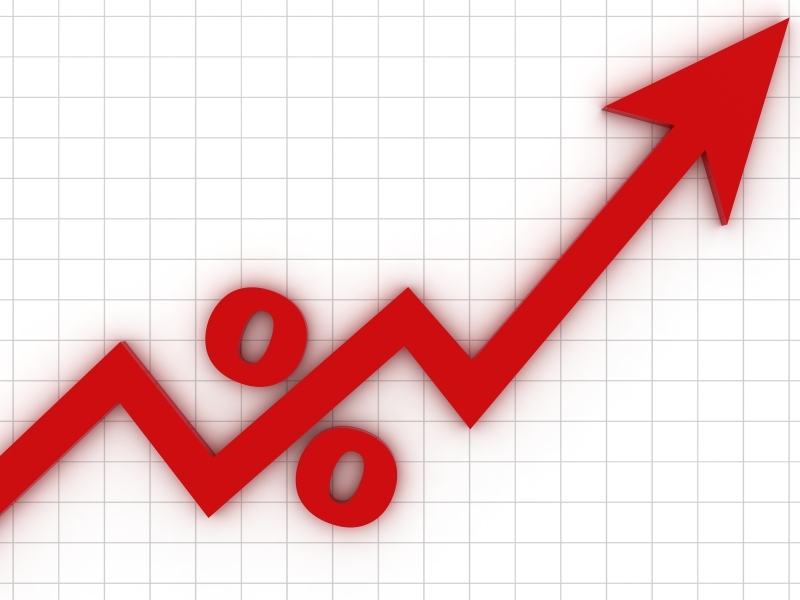 Last week the Bank of Canada (BoC) raised its overnight rate by 0.25%, as was widely expected, and that means that variable mortgage rates (and line-of-credit rates) will increase by the same amount in short order. 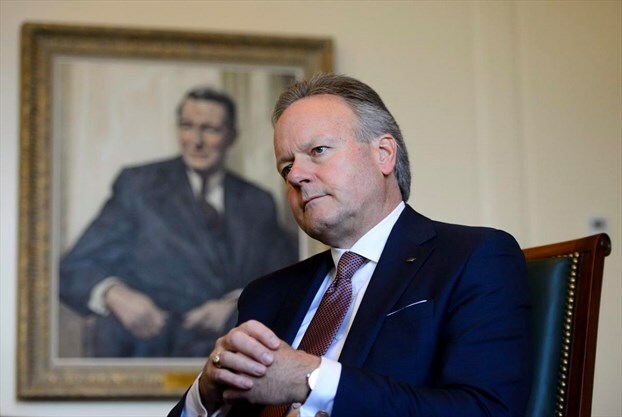 OTTAWA — Bank of Canada governor Stephen Poloz says the eventual destination range for his key interest rate target — estimated by his team at between 2.5 and 3.5 per cent — is in fact "sufficiently uncertain" and could glide up or down. VANCOUER, B.C. -- The Real Estate Board of Greater Vancouver says home supply is rising and reaching levels not seen in roughly four years, even as the average price inches up year-over-year. The board says the composite benchmark price for all homes was $1,062,100 in October -- up one per cent since October 2017, but down 3.3 per cent over the last three months. Mortgage professionals from across Canada descended on Montreal last weekend for the annual National Mortgage Conference. Hosted by Mortgage Professionals Canada, the annual gathering was once again well attended, with about 1,200 participants and 60+ exhibitors at the Exhibitor Expo. In what must have felt like walking into the lion’s den, CMHC head Evan Siddall addressed concerns about recent regulatory changes in front of a crowd of over 1,000 mortgage professionals on Monday. Siddall attended Mortgage Professionals Canada’s annual conference in Montreal, answering questions posed by President and CEO Paul Taylor.